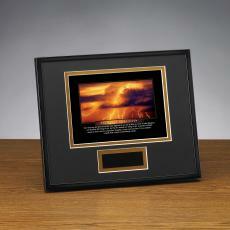 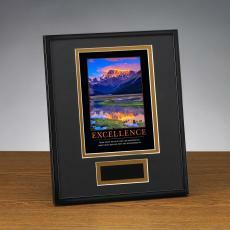 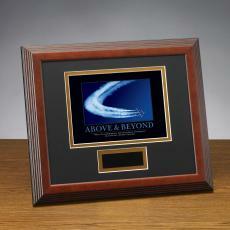 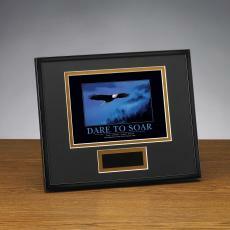 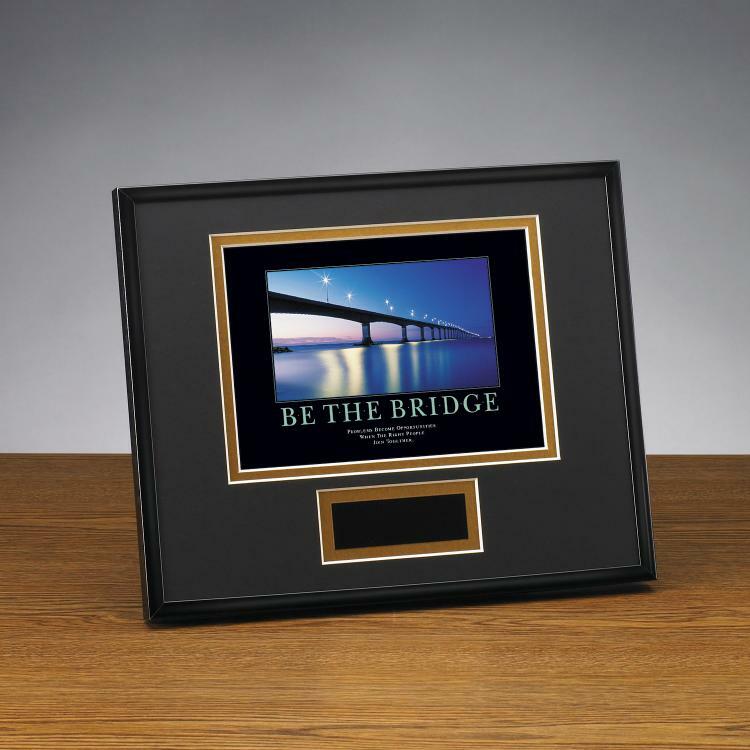 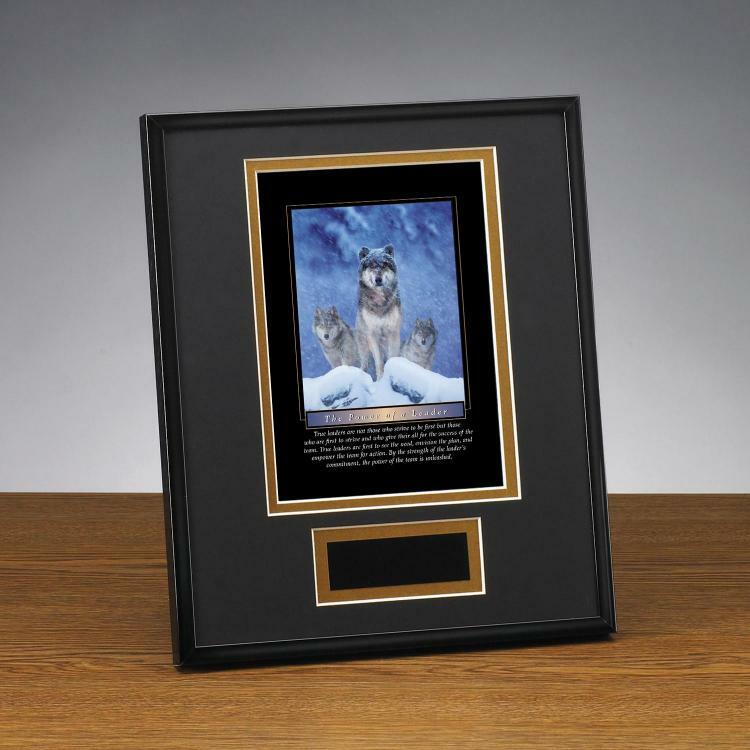 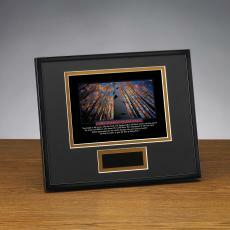 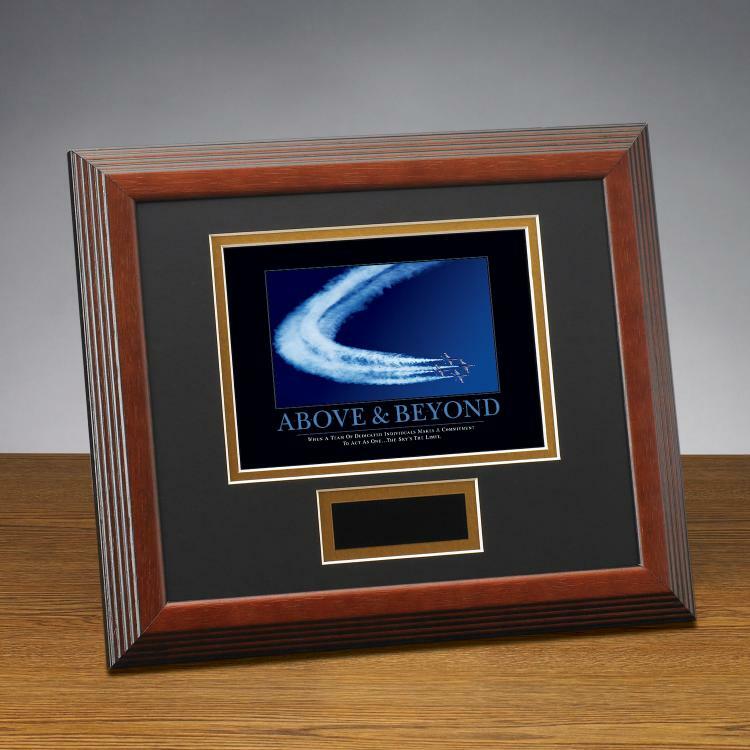 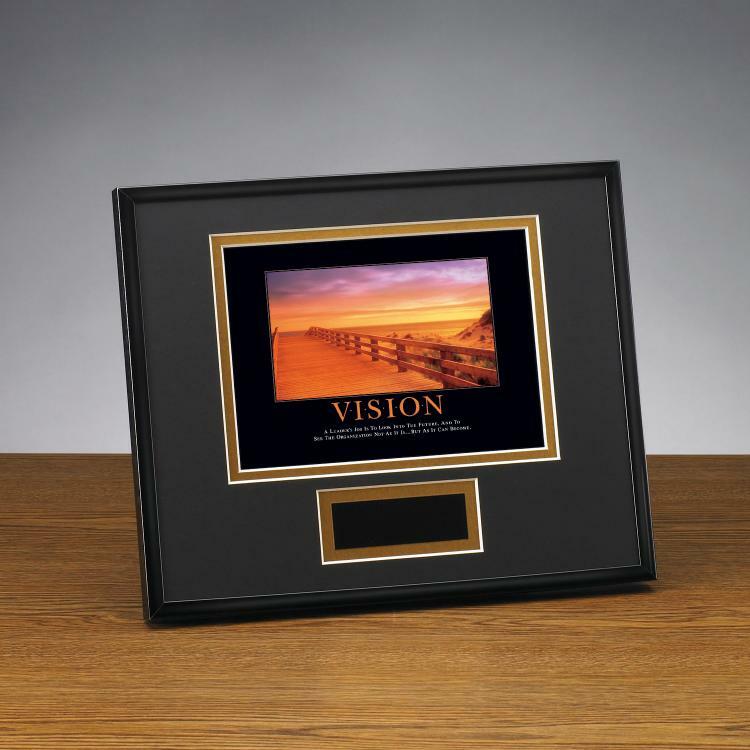 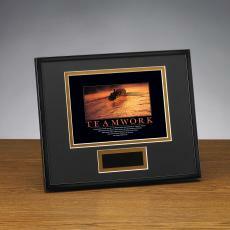 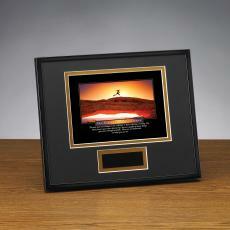 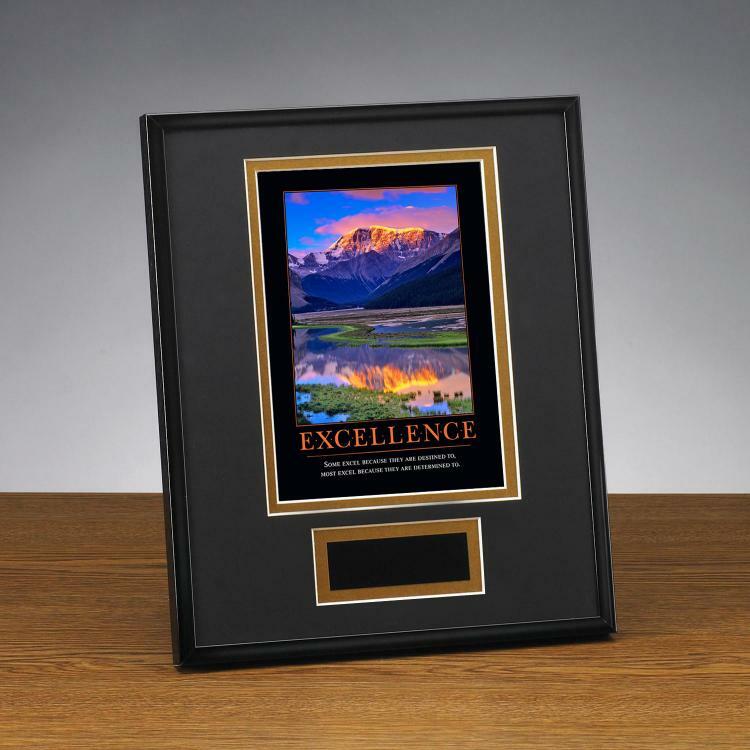 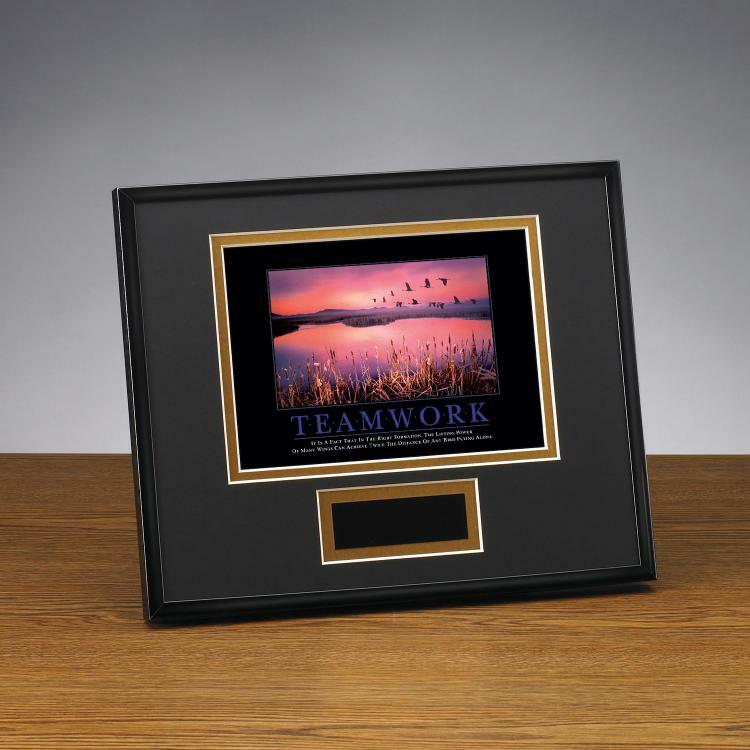 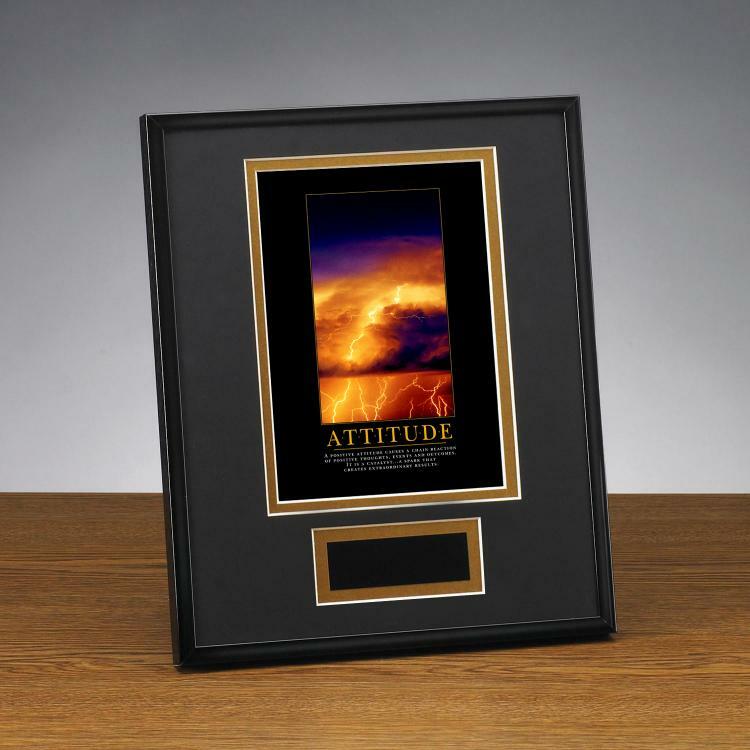 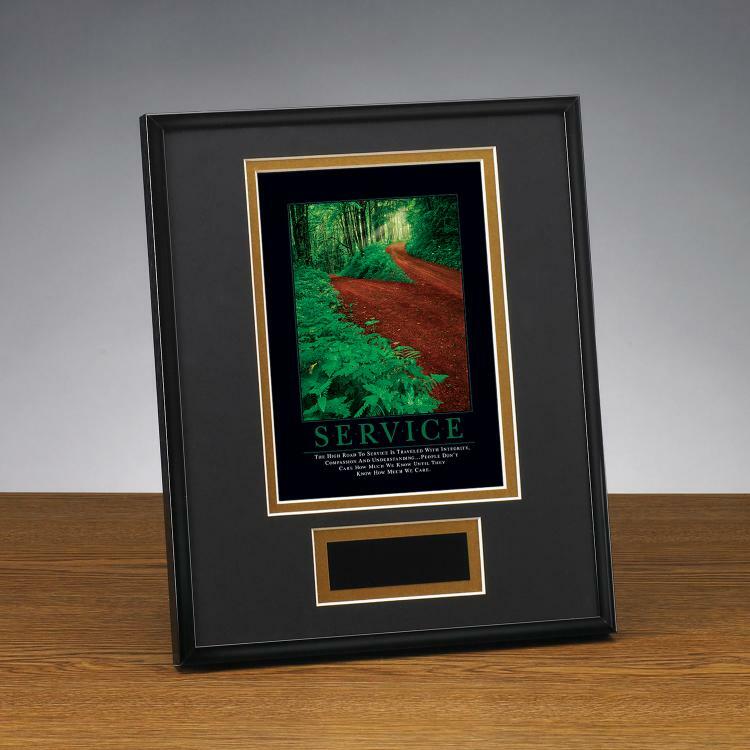 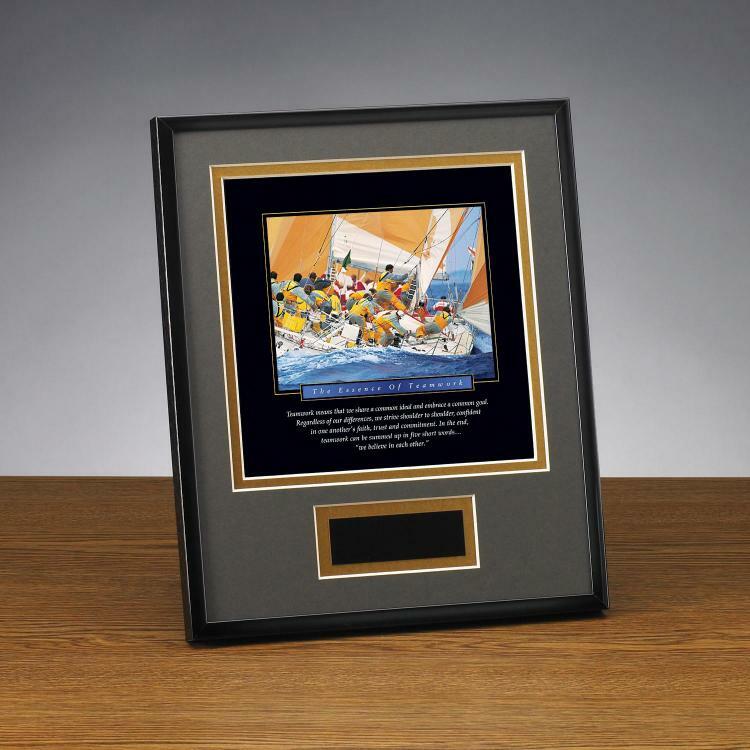 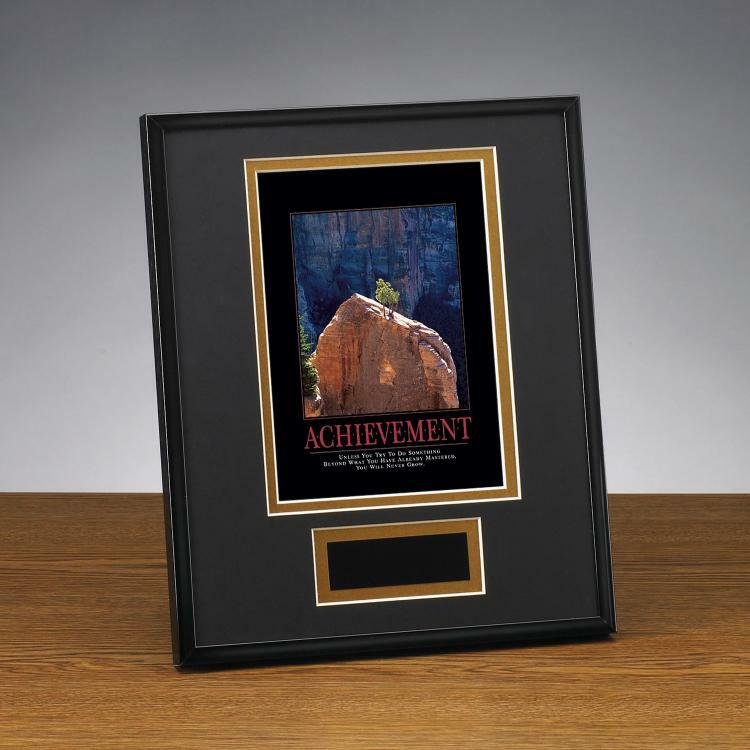 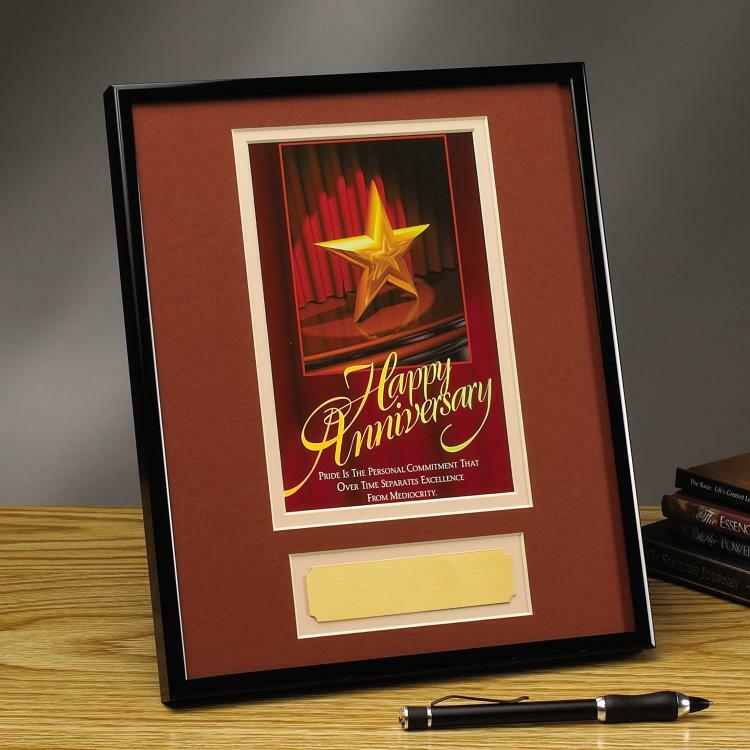 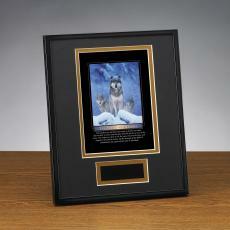 I award these framed awards every year to my employees. 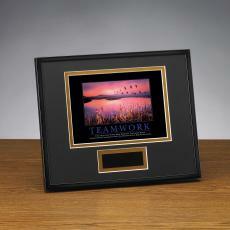 Many of them look forward to being one of the luck ones to get one. 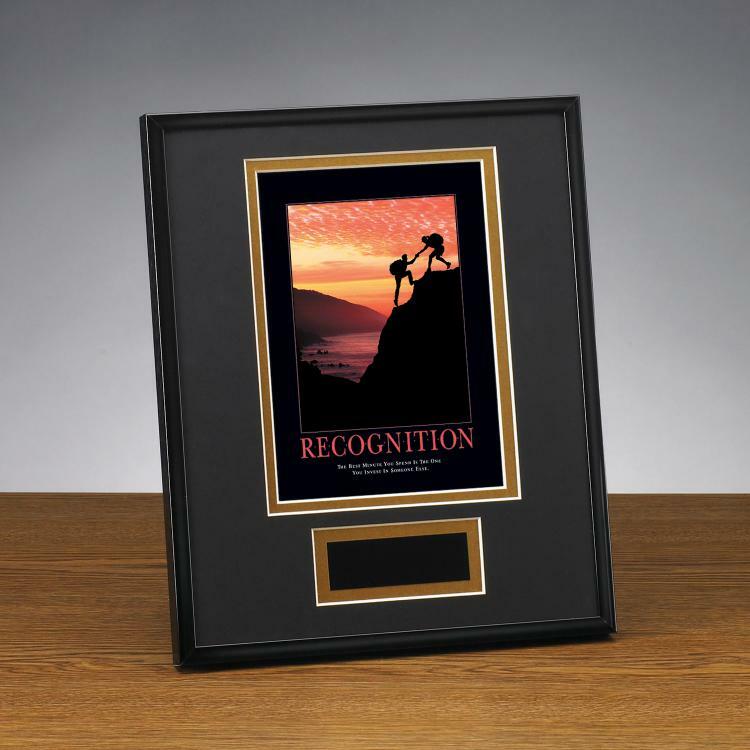 3rd year to use this award. 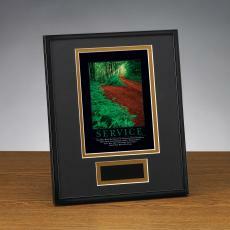 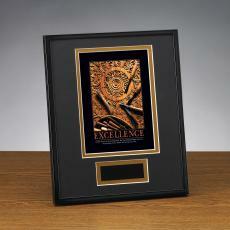 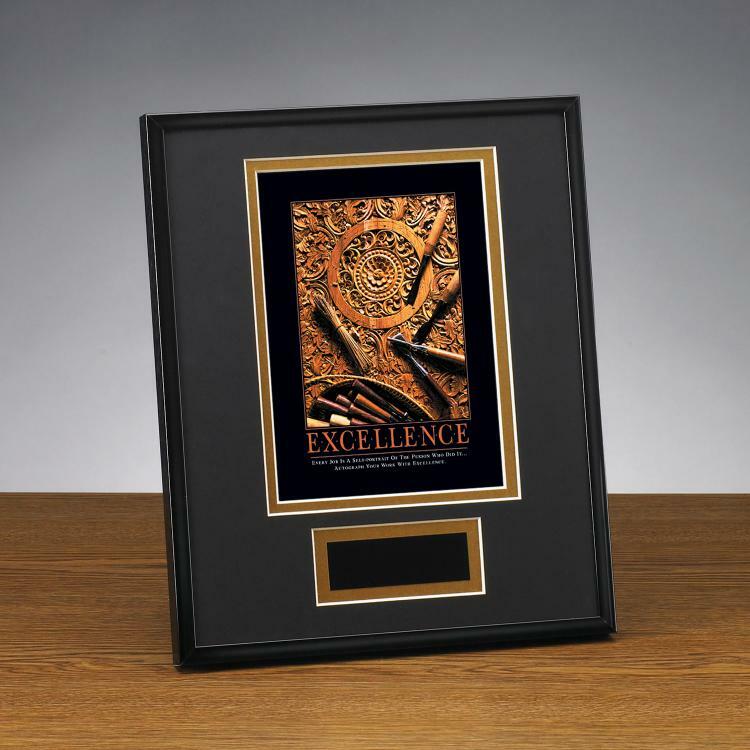 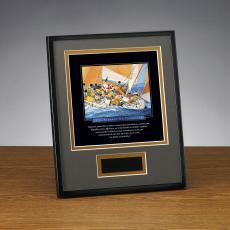 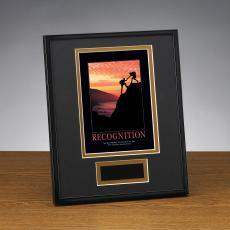 We have an annual award and this plaque adds that professional touch of recognition. 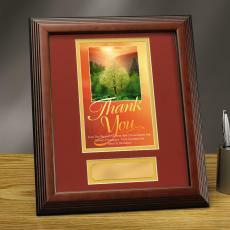 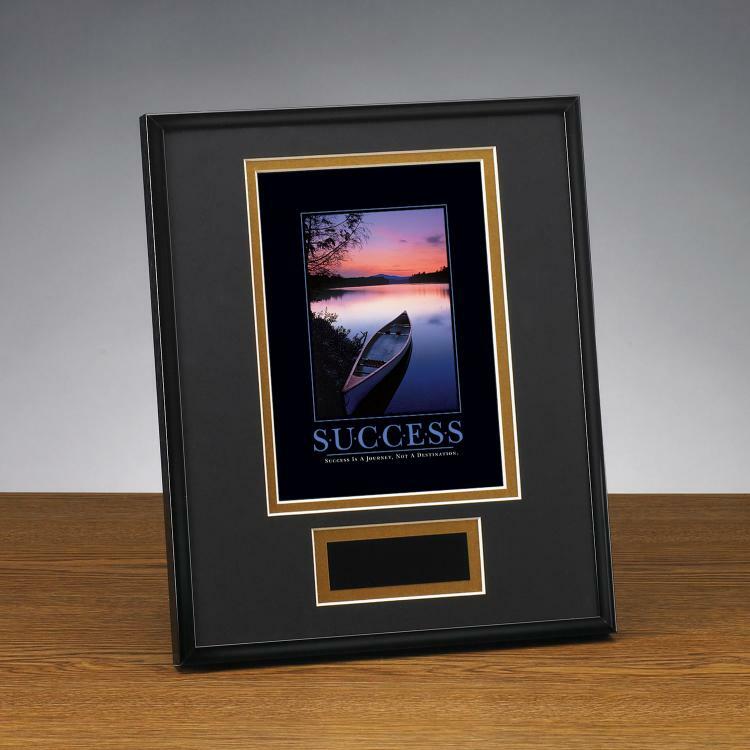 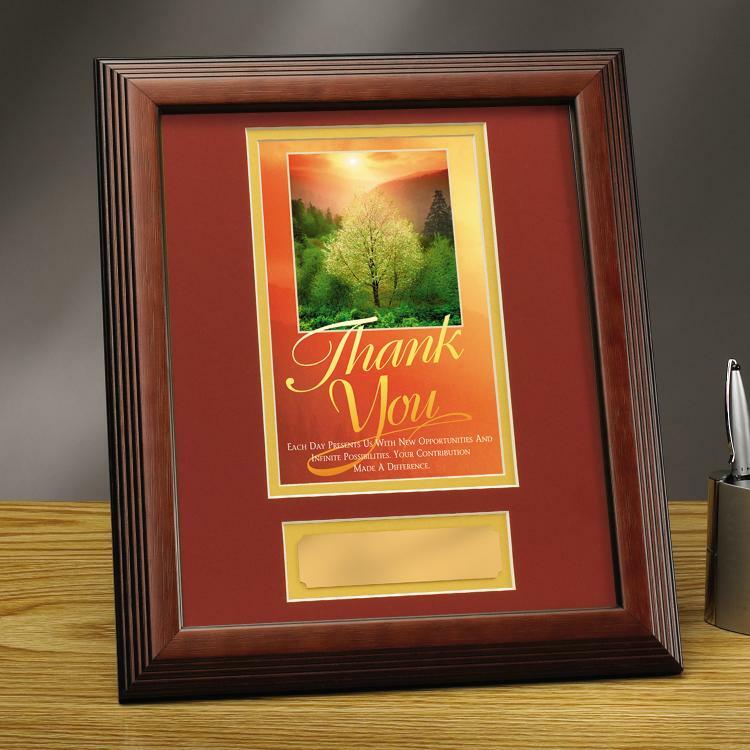 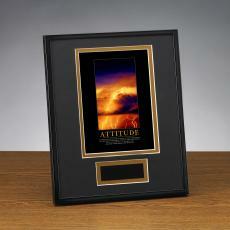 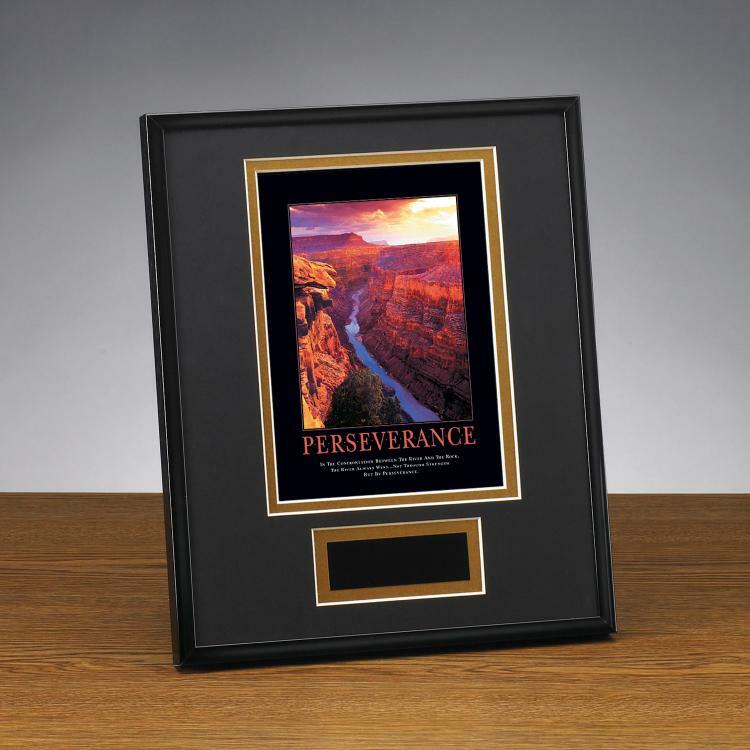 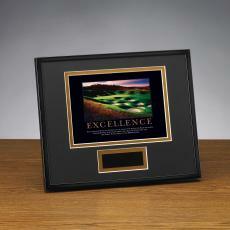 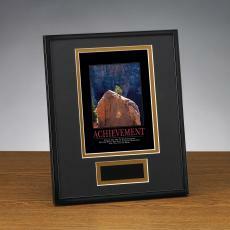 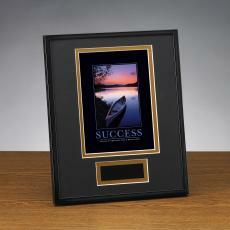 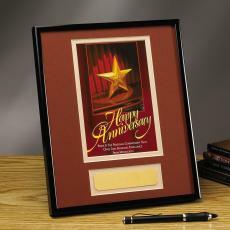 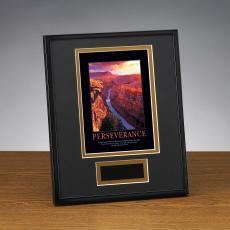 All winners that have recived this award has proudly displayed these on their desk year over year.